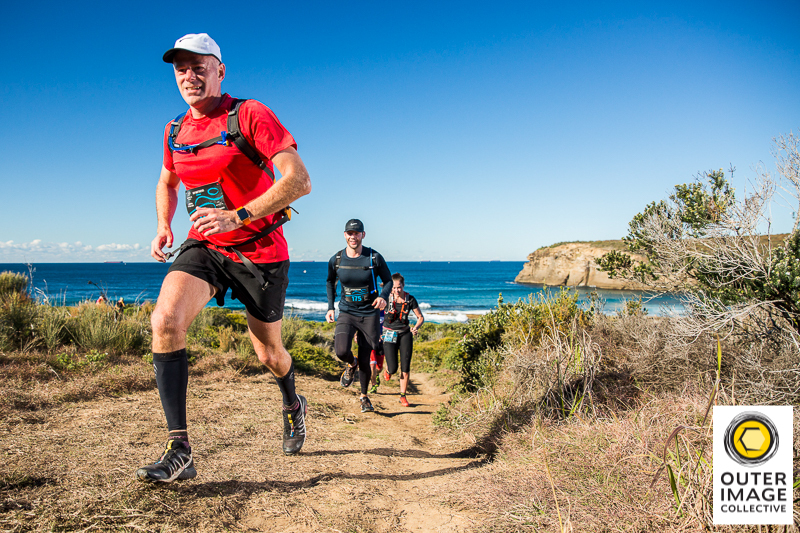 Raffertys Coastal Run 2018 is less than two weeks away. Congratulations on securing your spot and we look forward to seeing you at the event. The Event Program is available for download via the link below. This important document contains lots of information so we recommend taking a few minutes to have a good read. Chances are that if you have a question it’s answered in the Event Program. 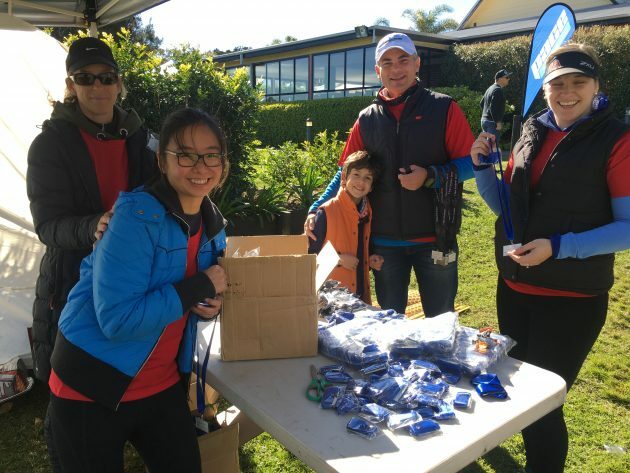 We still need a few volunteers for Raffertys Coastal Run. 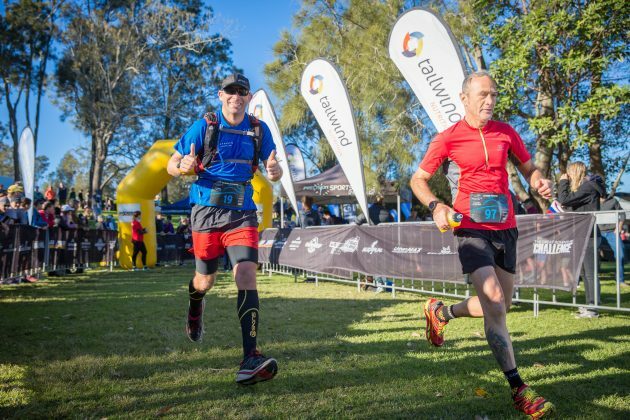 Volunteers could be assisting at one of the aid stations, acting as a course marshal, handing out finishers medals or a variety of other tasks. All volunteers at Raffertys Coastal Run will receive a free volunteer t-shirt and cap; and will be provided with a snack bag to keep you going during the day. As an added bonus anyone who volunteers for the whole day, will earn themselves a free entry into either Raffertys Coastal Run or Jabulani Challenge in 2019 or you could use the free entry into this year’s Bouddi Coastal Run or Coastal Classic. If you have a family member, trail running buddy or friend keen to come along and volunteer at the event (with the chance to see you in action on the course) simply get them to fill in the Volunteer Proforma available via the link below. Participants can transfer their entry to another person or change their course distance online up until midnight Sunday 1st July only. Transfers can be done by logging into your active.com account, selecting your ‘MyEvents’ portal and transferring your registration via email to another athlete. The new athlete must claim your registration via email before a refund will be processed and returned to your credit card minus a $20 admin fee. Please note that the new athlete claiming the transferred entry, will need to pay the current entry fee at the time of claiming. Course Changes (change in event distance) can be done by emailing [email protected] by midnight Sunday 1st July. 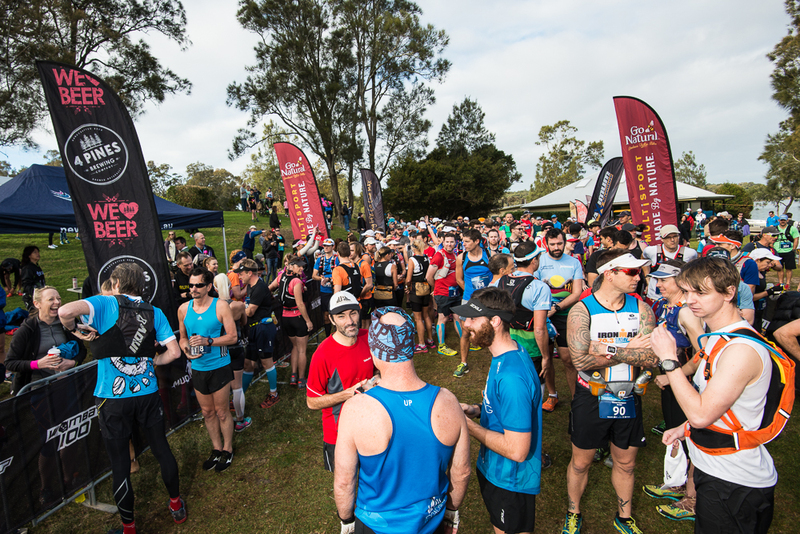 After this deadline passes, last minute entry transfers and course changes will only be accepted on event day at registration. Please allow extra time to complete these changes. Our best advice though is to get it sorted online as described above. Entry transfers on the day will incur a $20 transfer fee, cash preferred. Please bring along permission from the original entrant for the transfer to take place (copy of their entry registration either hard copy or on mobile phone). Course change upgrades on the day will incur additional charges equivalent to the difference in entry fee between the courses. Course change downgrades on the day will not be refunded in respect to entry fee difference. 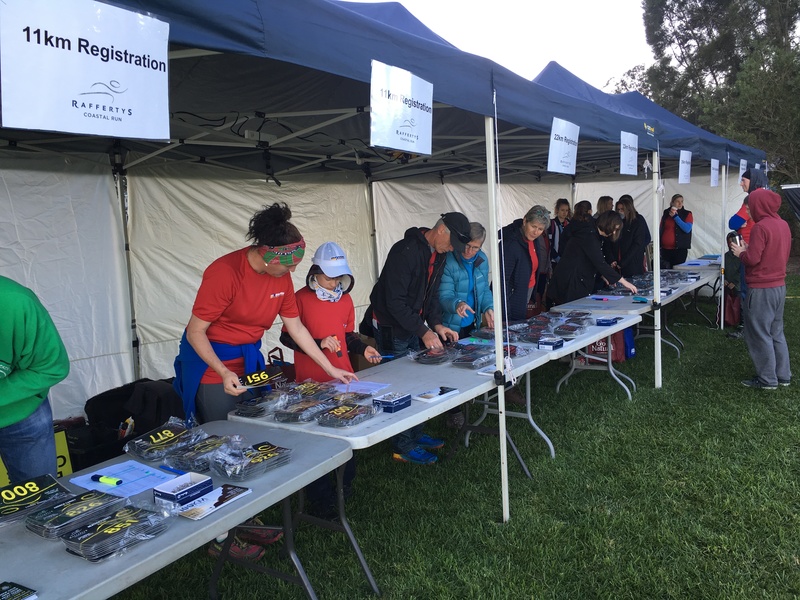 All entry transfer and course changes on the day must be done at registration via the designated ‘Entry Transfer/Course Changes’ line. 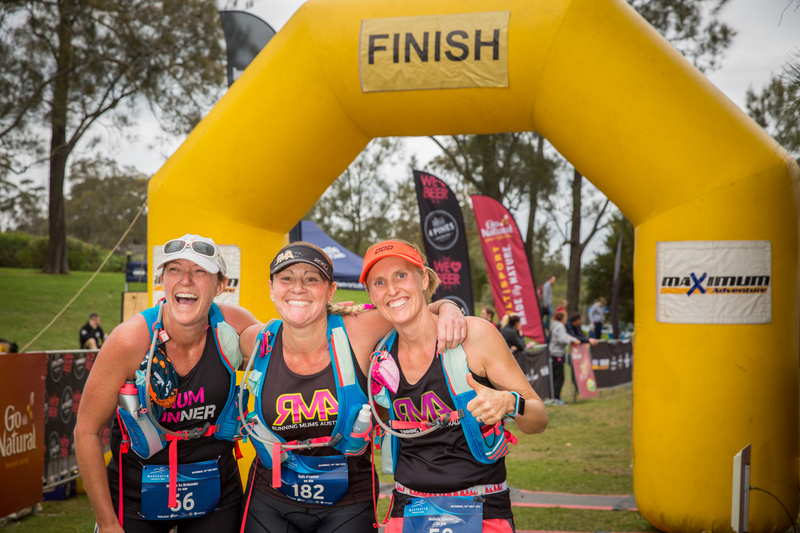 You can add one of our limited edition Raffertys Coastal Run T-Shirts, Singlets or Visors to your order if you missed out on ordering one when registering. Manufactured from our friends at ThermaTech the event T-Shirt, Singlet and Visors are high quality garments that you will use again and again when out hitting the trails. Men’s and Women’s sized T-Shirts are available for $40, Singlets are $37 while Kid’s sized T-Shirts are $30. 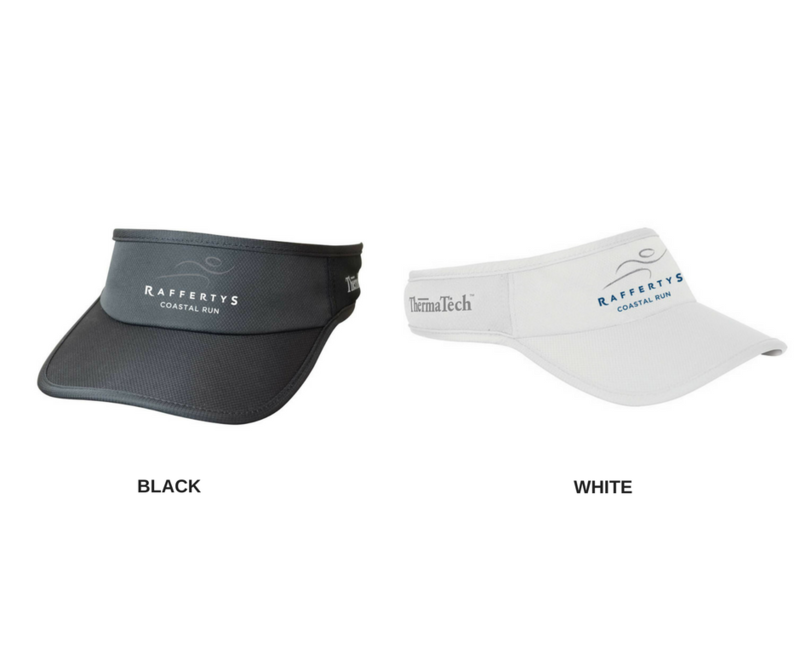 The official event Visor is $22.50. Order cut off date is Thursday 28th June and they will be available for pick up on race day. Please note that event merchandise will not be available for sale at the event but only on pre-order. Go to www.active.com and log in with your username and password. Select ‘MyEvents’ from name drop down box (top left) once logged in. 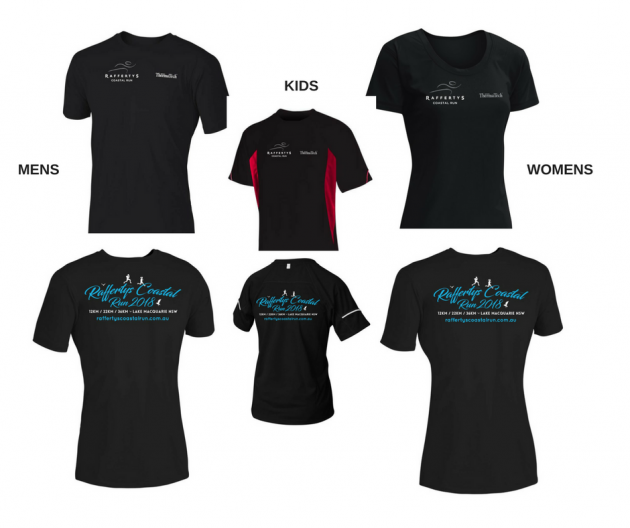 Select ‘Raffertys Coastal Run’ and you will be able to add your event merchandise. To encourage runners to bring their family along for a weekend away and allow both mum and dad an opportunity to participate in the Raffertys Coastal Run, Raffertys Resort are offering a ‘Kids Club’ service again this year. Kids Club is a childcare facility for kids of all ages, offered by the resort for the duration of the event. 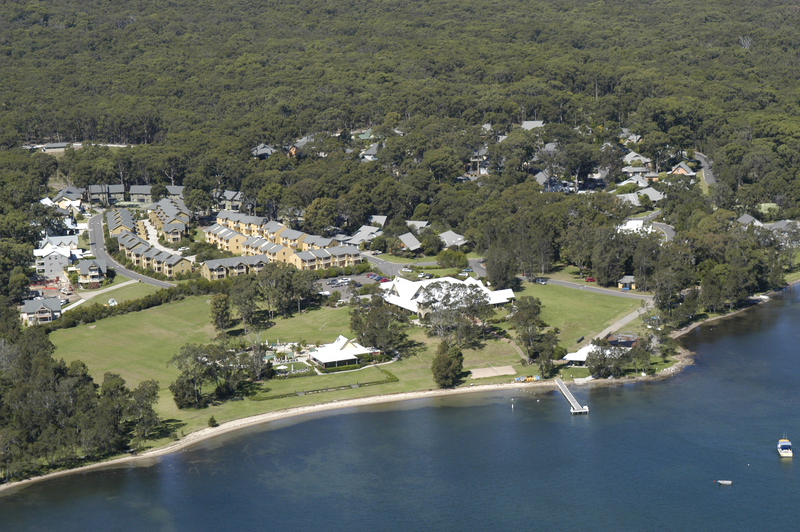 Kids will be looked after by childcare professionals and includes a day filled with fun and activities. The cost is $35 per child (including lunch) and the service runs from 8am to 2pm. Bookings must be made online by Fri 29th June. 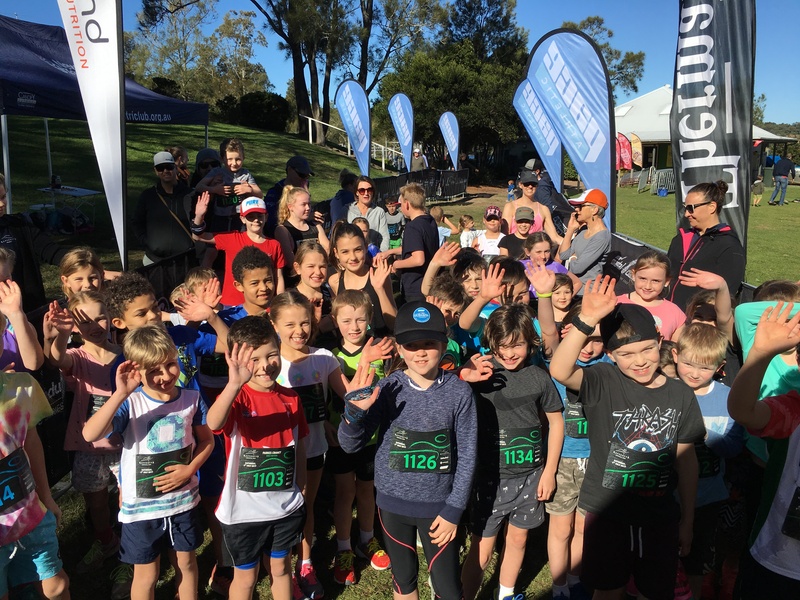 This Kids Club service is also available for children who are registered for the 1km Kids Fun Run, as the childcare staff will happily assist your children to and from the start/finish line of the event so parents don’t need to worry. After the race they will be collected and taken back to Kids Club for the remainder of the day. If you have already paid for the Kids Club service through your entry registration please follow this LINK to complete the specific registration details for your child or children. Go to www.active.com and log in with your username and password. Select ‘MyEvents’ from name drop down box (top left) once logged in. Select ‘Raffertys Coastal Run’ and add the ‘Kids Club Entry’ purchase so you can make payment for your child. Once done please use the link above to complete the Kids Club registration for your child.